Quicksteps has been in business since 2012 and has been backed by Wieser Precast which has been in business since 1969 serving Minnesota, Iowa and Wisconsin. 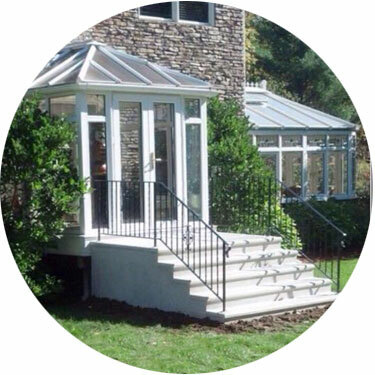 We specialize in manufacturing precast steps, spiral staircases, custom railings and concrete services. 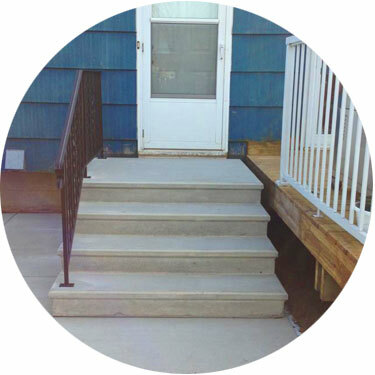 Quick Steps serves Minnesota, Iowa and Wisconsin and specializes in manufacturing precast steps, spiral staircases, custom railings and concrete services. Wieser Company as a sister company of Quick Steps also provides burial vaults, urn vaults, and urns to local funeral homes. All funeral-related items carried by Wieser Company are trademarked by Doric Products. Quicksteps also provides burial vaults, urn vaults and urns to local funeral homes. All funeral-related items are trademarked by Doric Products.